Dr. Hasan Youness is specialized in international business management, educational administration, and educational leadership. Having acquired his degrees from Notre Dame University, KEDGE Business School and Saint Louis University respectively, he went on to pursue an executive CSR program at Harvard Business School Executive Education. Hasan started teaching at the university level at the age of 23 and has been teaching at five universities since then. 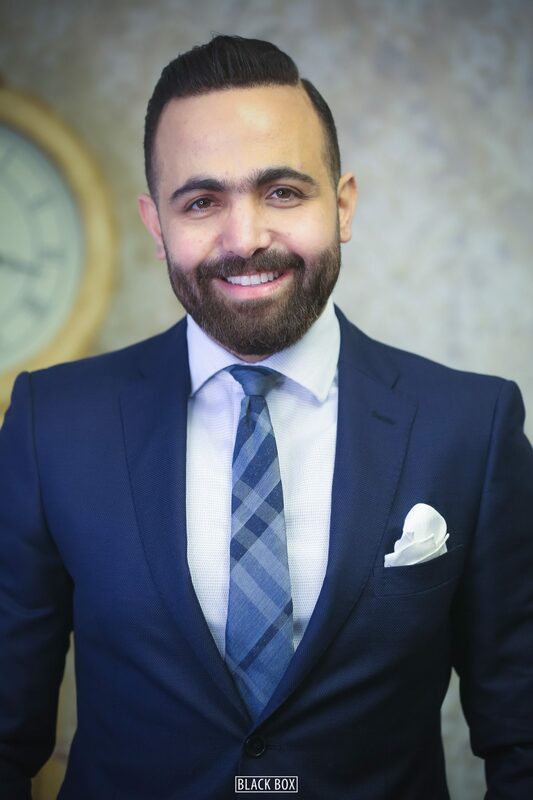 In addition, he is also a news anchor, TV presenter, researcher, author, mentor, and trainer on a wide array of management, entrepreneurship, social entrepreneurship, CSR, and communication topics in Lebanon and abroad. In addition, he has been a Tedx speaker and guest on top TV channels in the Arab world. Despite having worked with leading companies, Hasan did not limit himself to the business sector. Rather, he has chosen to work with UNIDO and UNRWA, in addition to other NGOs. Over time, he participated in multiple national and international conferences, workshops, and competitions, and was awarded several prestigious awards for representing Lebanon on several occasions. Hasan is also the cofounder and managing partner of Insights’ for Consultancy S.A.R.L and EON Training and Development center S.A.R.L. Hasan is the author of #TrendsOfBusiness and the Strategic Advisor of Global Compact Network Lebanon.